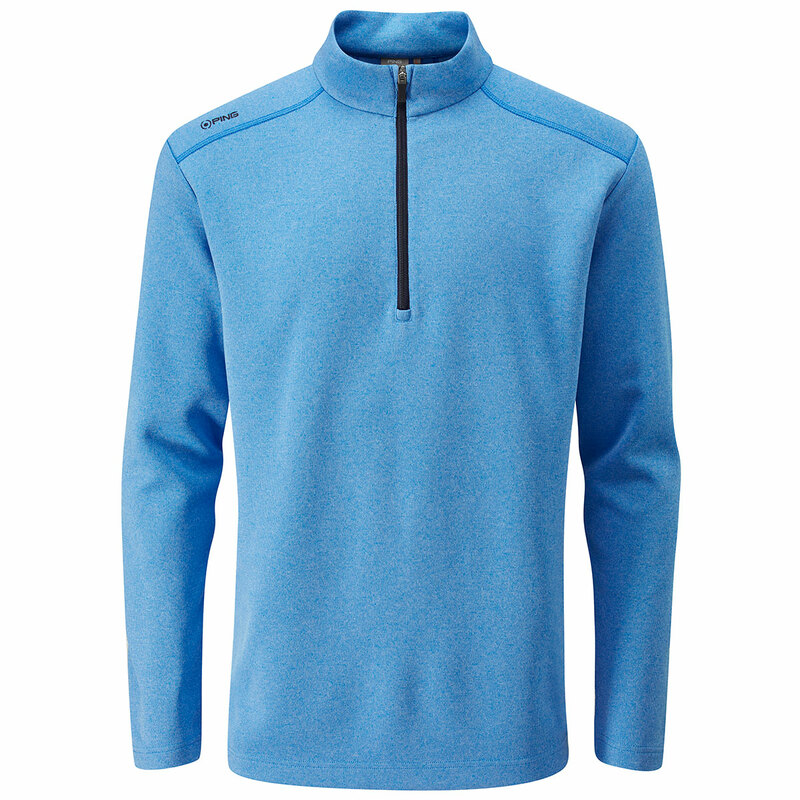 Stand out on the golf course with the all new PING Ramsey Windshirt. 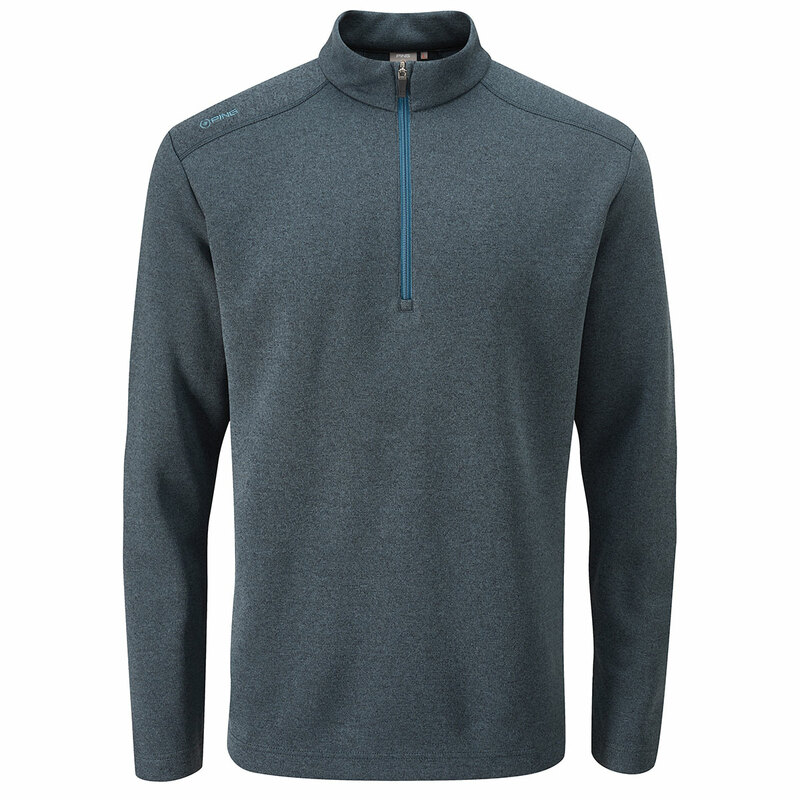 This superbly designed windshirt has been designed using sensorwarm technology, which acts as a thermal layer to trap warm air and resist wind-chill. 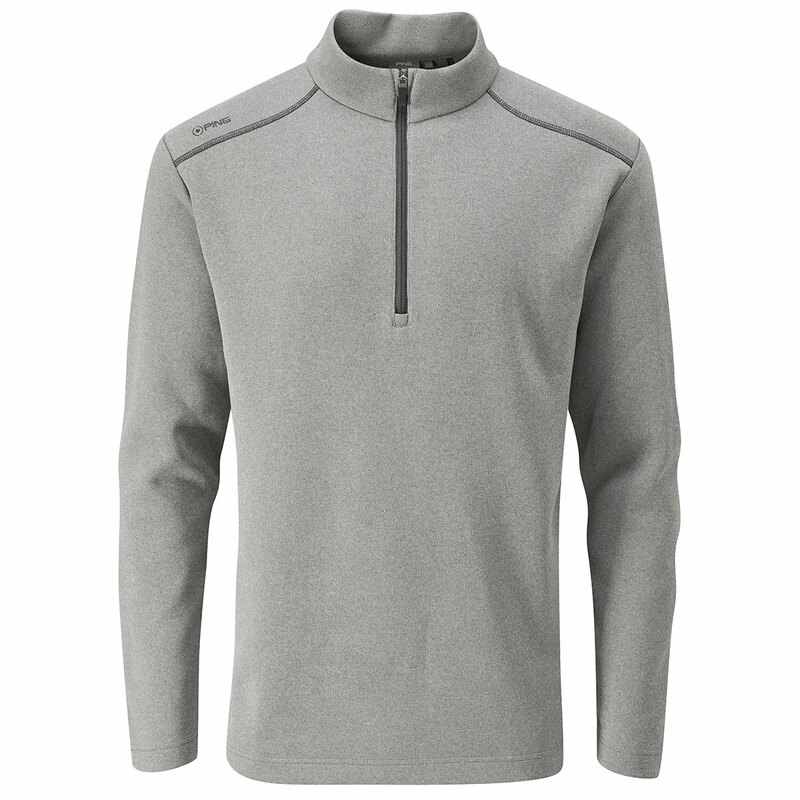 This helps to keep you warm during the colder weather conditions. The stretch fabrics have been engineered to move with your game, allowing you to perform to your best. 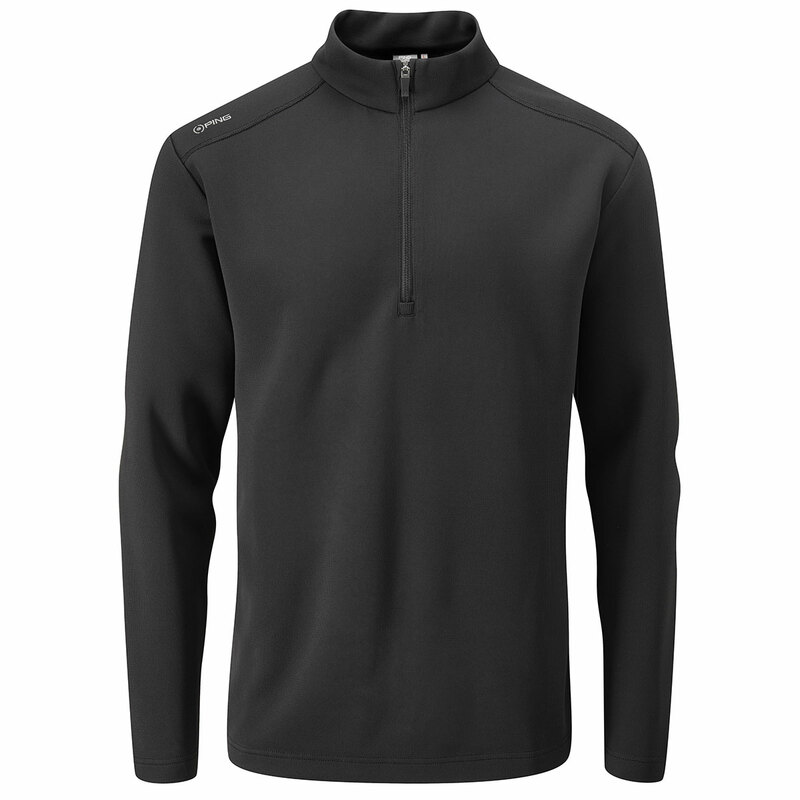 This stylish windshirt also features; half zip design, with a colour contrast zip opening and stitch details on the shoulders.